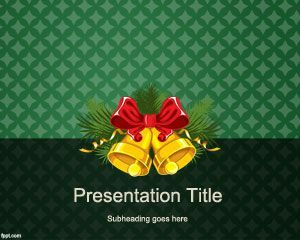 Free Christmas decor PowerPoint template with Christmas bells and decorations brings out the holiday spirit in everyone. Decorate your house with Christmas centerpieces, garlands, wreaths, decorations for the front door and lawn, in addition to your rooftop. 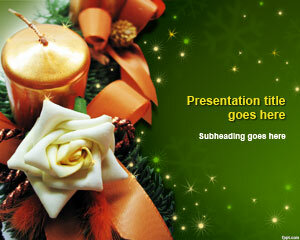 Free PPT backgrounds catering to different facets of holiday decorations are found on FPPT. 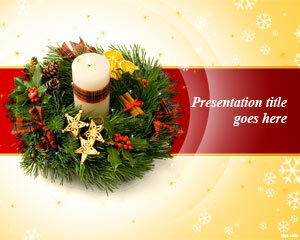 Inspire the Christmas spirit in everyone with free Christmas balls PPT slides, and Merry Christmas PPT theme. 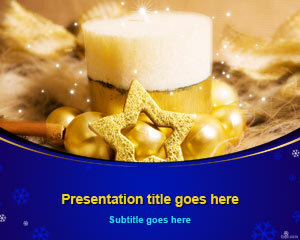 Be Santa Claus and buy gifts for your kids by writing down a list of what they want with Christmas decor PPT slides. 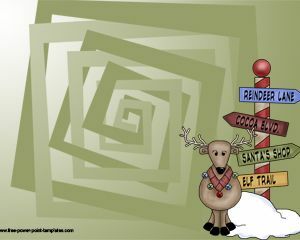 Know how to decorate the whole house, and where to place Santa’s gifts. Share your tips on how to decorate the Christmas tree, and which decorations to buy to give it a really nice appearance. Christmas stockings can be made at home, and blinking lights, as well as a number of crafts can be made at home with simple items. 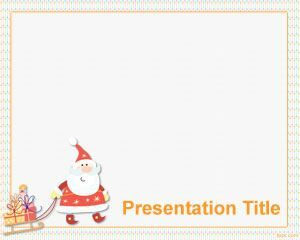 Share your home based ideas, such as how to dress the table with a specially designed theme through Christmas decor PPT theme. 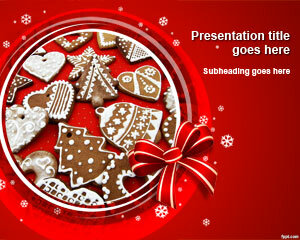 Download free Christmas PowerPoint Template with awesome presentation background design for PowerPoint 2010 and 2013.